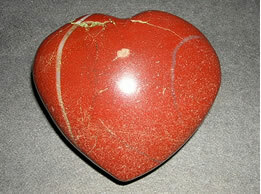 This Bloodstone heart is well cut, very attractive, and highly polished. 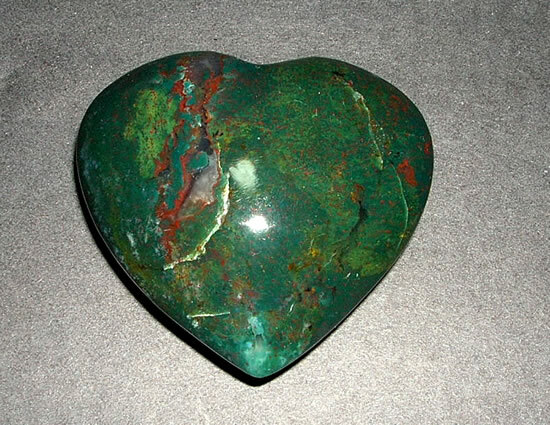 This bloodstone has been hand crafted to assure that you get the right shaped heart. The green plasma gives this bloodstone a deep green color. 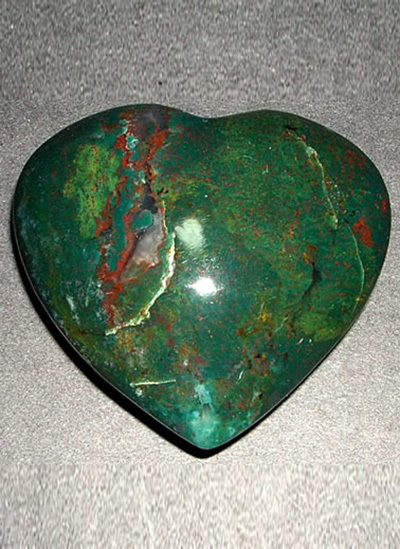 This exceptionally well crafted bloodstone heart is green in color with distinctive red spots that resemble blood, giving this stone its name. 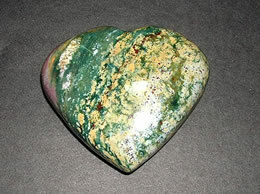 With swirling mists of green and muted red this bloodstone heart has storm of good looks brewing in. 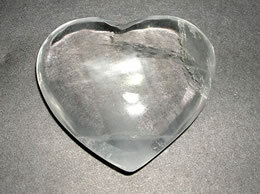 Size - 58 mm x 64 mm. 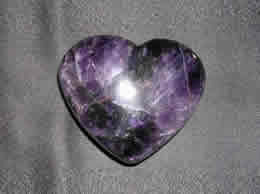 This Bloodstone heart can be used to draw off negative energy and blockage from the root chakra. 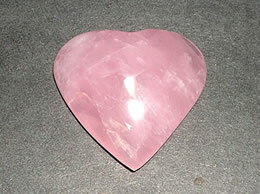 This bloodstone heart helps in build up of strong persona. 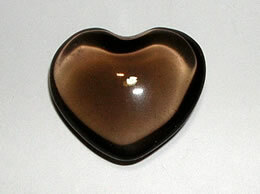 This bloodstone heart is used to protect against the evil eye. 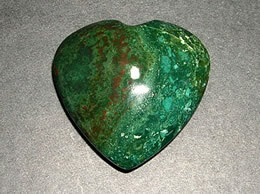 This bloodstone heart promotes your ability to direct spiritual energy and banish negative energy. 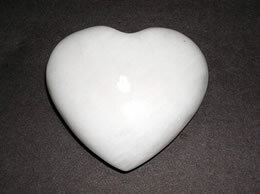 This Bloodstone heart provides cure for tooth problems.